Beanies, scarfs, and earmuffs—oh my! Bundling up for the winter usually means forgoing any sense of style as soon as the temperature begins to drop. This winter, vow to keep your hairstyles on-point, while keeping your ears, head, and neck toasty and warm by opting for cute hairstyles that pair well with any winter accessory. There are so many ways to upgrade your day-to-day hairstyles to accommodate your favorite winter wear. These styles work to keep your hair back, away from your face, and tangle-free despite any cold, windy conditions that you may encounter. How awesome is that? Here are five cute hairstyles you need to try this winter. Get The Look: We all know the wind can be pretty brutal during the cold winter months and having our hair whip across our face isn’t ideal. If you’re looking to keep your hair up and out of the way, these easy double Dutch braids are for you! Not sure how to Dutch braid your hair? 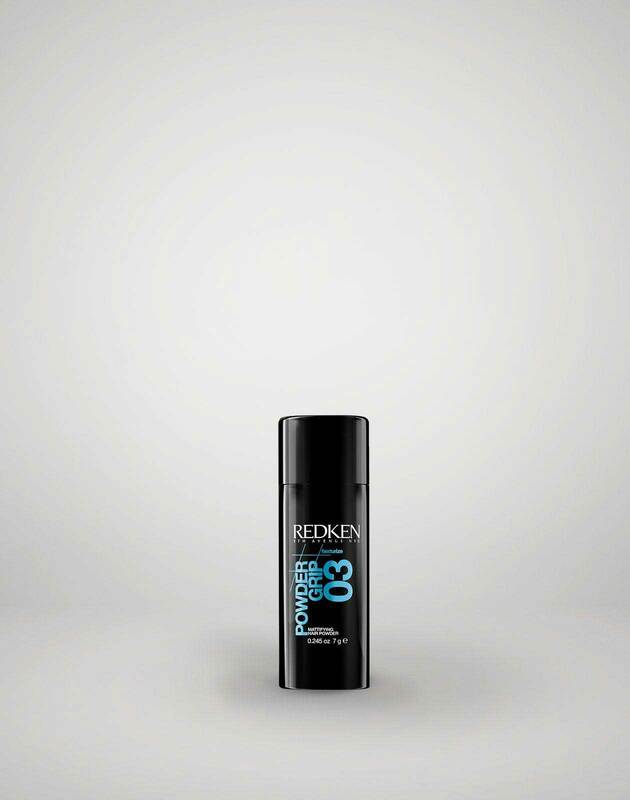 Check out this quick tutorial by Redken 5th Avenue! If you’re not familiar with Dutch braids they are exactly like French braids except that you weave the strands underneath one another instead of on top. It’s super simple! Start off by parting your hair in the center in order to get symmetrical braids. From there, Dutch braid both sections of your hair starting at your hairline and working your way down. Notice that your baby hairs aren’t staying in place while you’re braiding? 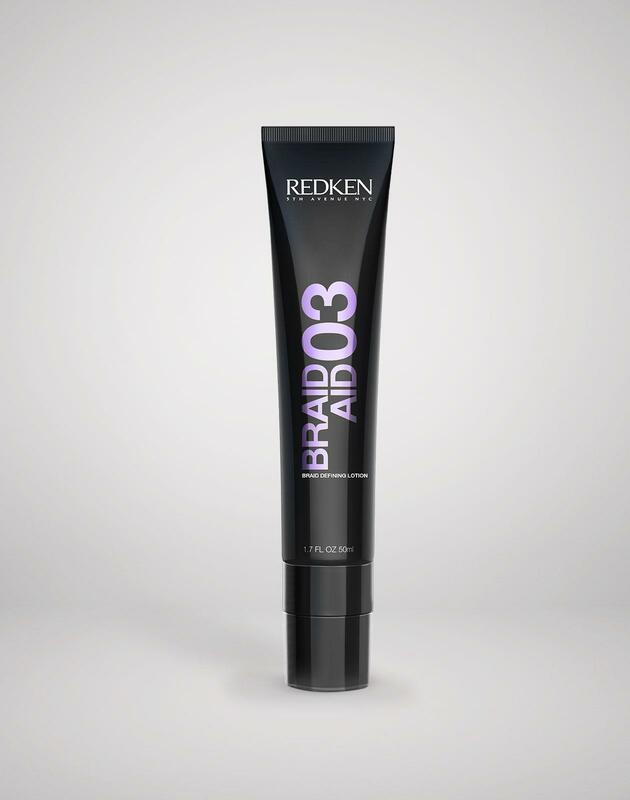 Use a lightweight hairspray or Braid Aid 03, a specialty braid defining lotion, to help add grip and texture to your strands while you braid. 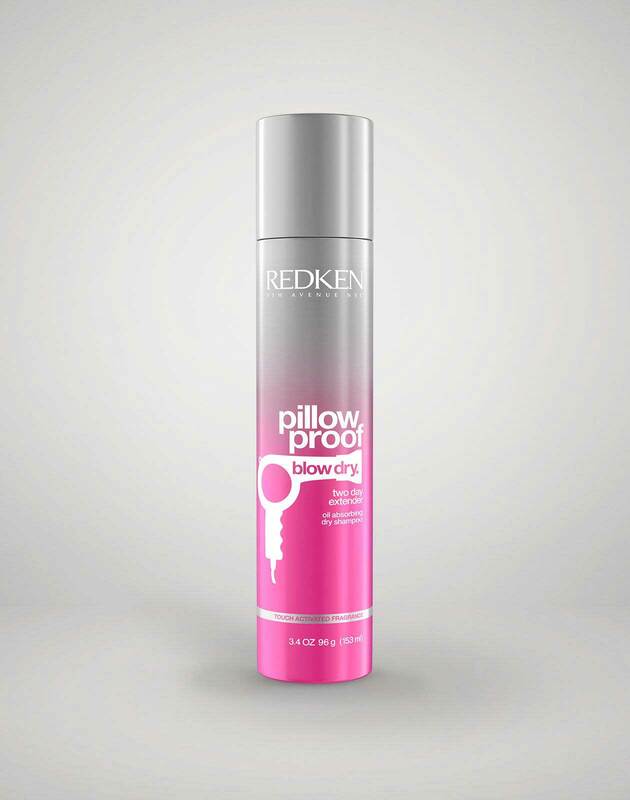 It’ll help to make all those stubborn hairs stay in place. Once you get to the end of your hair, secure the section with an elastic to finish off the style. Get The Look: Love the look of high necklines and bulky scarves during the winter? Keep all eyes on your style this winter by paring your favorite scarves and turtlenecks with a sleek, high ponytail. 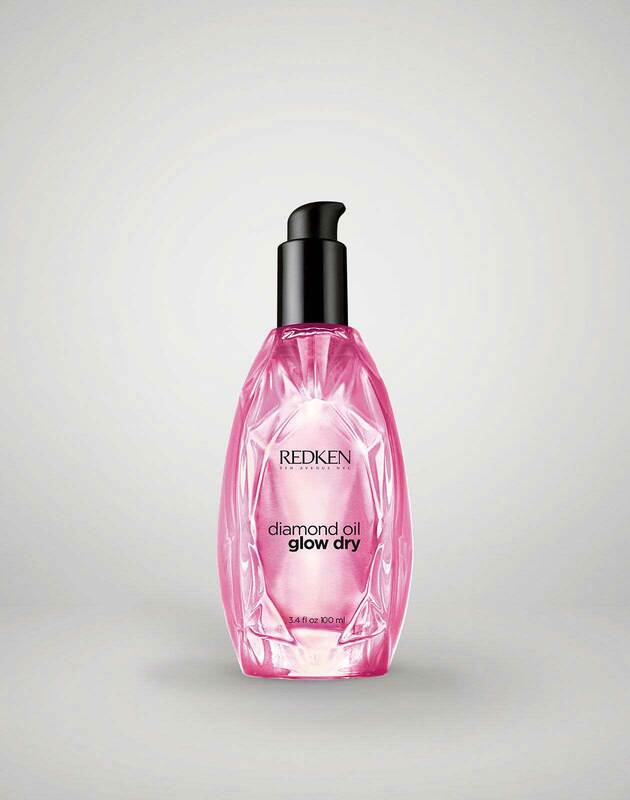 Start off the look by using a shine-enhancing shampoo and conditioner in the shower to help boost your hair’s radiance. From there, apply a dime-size amount of a blow-dry enhancing oil to your ends to help give your hair extra shine, smoothness, and manageability. Once applied, blow-dry your hair until your strands have fully dried. Now that your strands are looking glossy, pull your hair into a high ponytail and secure with an elastic. 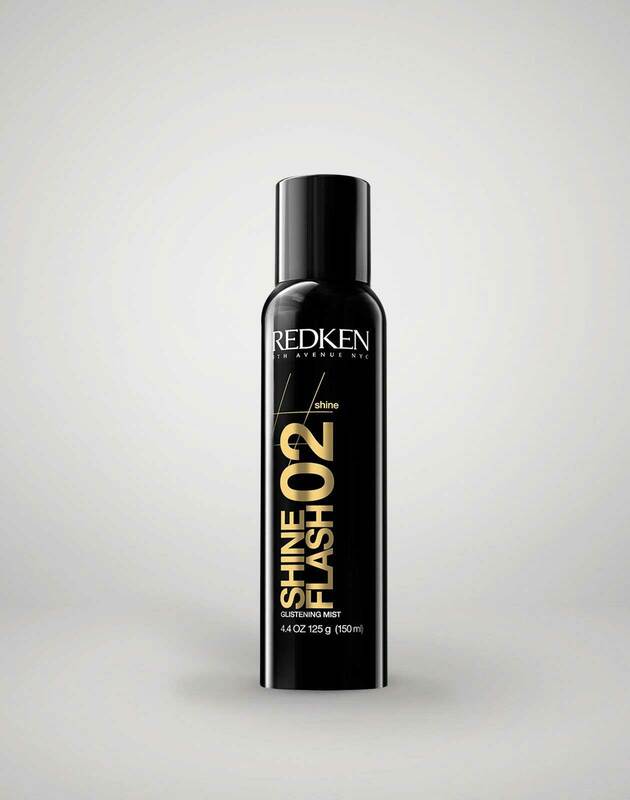 To finish off the style, use a shine spray along your roots for added dimension and gleaming results. Get The Look: For those days when you want to do just a little “extra”, double French braided buns are the perfect way to amp up your look. Start off this look by parting your hair in the center and securing one section to the side with an elastic. 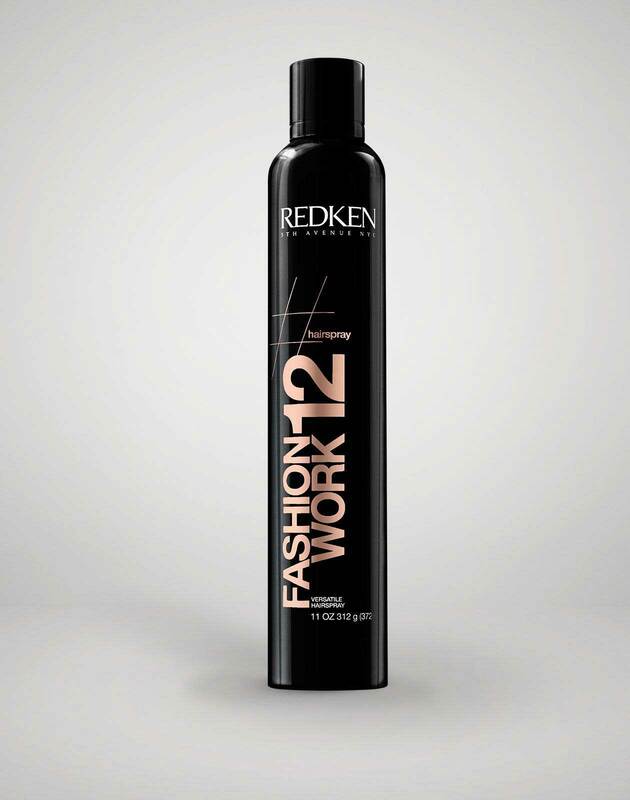 From there, spritz the section you’re working with dry shampoo to give her hair more texture and grip as you work. Once the product has dried, French braid the section from your hairline to nape of your neck. From there, continue braiding normally for a few extra loops to keep the braid secure. Next, wrap the rest of the hair into a low ponytail. Repeat the same process on the other side for symmetry. Now that you have two braid-ponytail combos, grab a teasing comb and gently backcomb the ends of your hair for added va-va-voom volume. After your hair is teased to your heart’s content, wrap the ends into a small bun at the nape of your neck and secure with as many bobby pins as needed. Voila – you know have a head-turning style that will make everyone envious of your mastery hair skills. Check out the tutorial here for a more in-depth tutorial on the style. Get The Look: When it comes to creating the perfect side braid, it’s all about the details. 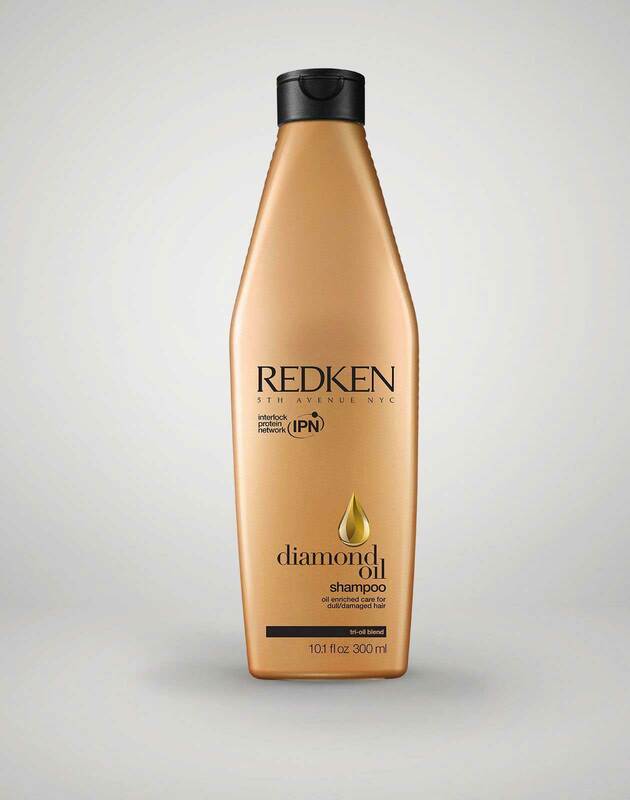 To start off this classic look, gently tap a mattifying hair powder into your hands and apply to the ends of your hair. This powder will help to give your strands extra grip while you braid and create a more polished looking result. After your style is secure, reach for a silk ribbon and tie it into a bow to hide your elastic. This small touch helps to elevate the style and give your look an added sense of glamour. Get The Look: Let’s not kid ourselves—topknots are the OG go-to style for just about any occasion. Give this classic style a twist by adding in a small braid to the back of your hairstyle. This easy extra step only takes a few additional seconds and instantly elevates your favorite messy look. Start by flipping your hair over and grabbing a small section of hair at the nape of your neck. Simply braid this section, form your hair into a ponytail (making sure not to mask the braid), and wrap the ends into a bun at the top of your head. Top off your style with your favorite earmuffs and head out the door. It’s that easy! It’s time to say goodbye to sacrificing your style in the name of warmth during the winter. Get the best of both worlds by pairing your favorite winter hair accessories with cute, functional styles to keep your hair looking great while staying warm all winter long.